Strap in Nice vivid color exactly as wearing wyobrażałam. Arrived very quickly, thank you very much. Recommend shop and salesman. Very beautiful, the red color is very bright. Smells wierdly, but that doesn't matter, right? ;) I am very happy! 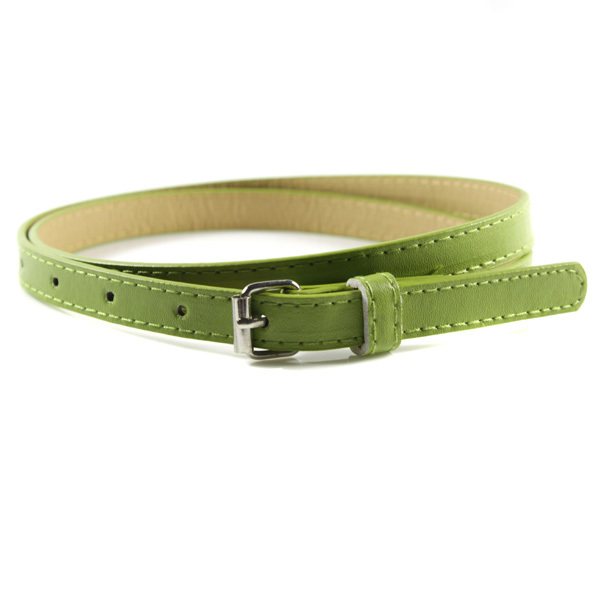 Belt such as in the description, there are no claims to the product. Thanks to the seller, very responsible to the delay of the goods by mail. The seller also recommend. Very fast delivery and very good quality (for this price). Definitely I will order other colors! I recommend this seller! I order not the first time. 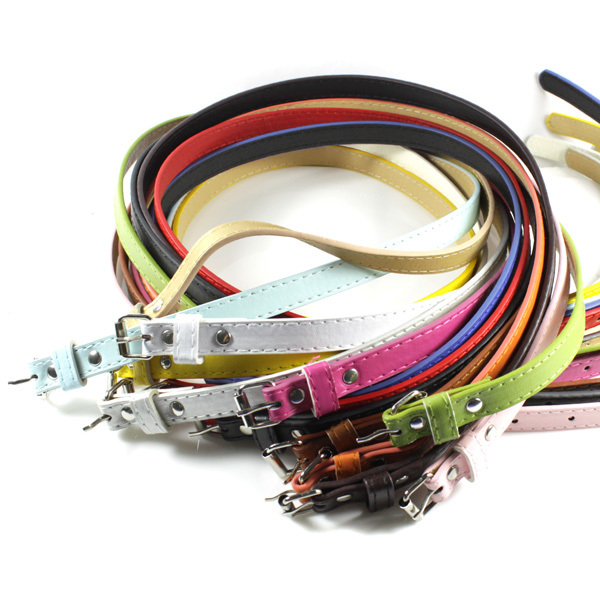 Belts are good. The first time i ordered a blue color still wear it for a year 2 has passed. Now black ordered. I went for a long time in november 11 ordered, came on january 26. But this is not the seller's fault. The track was not tracked. 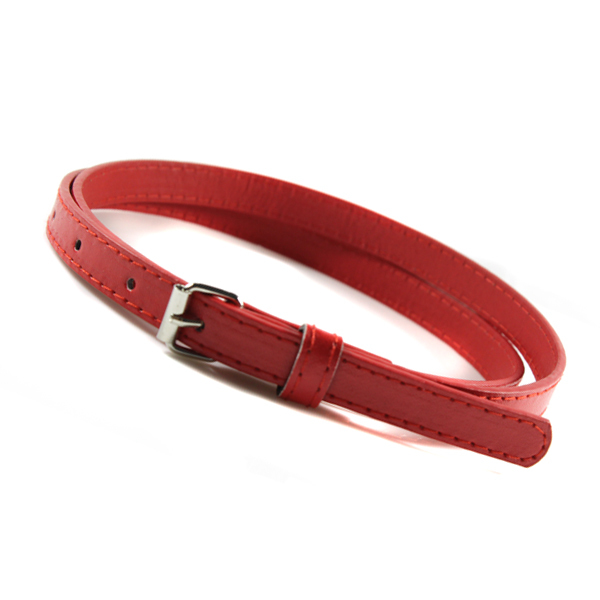 Excellent belt and color is pleasant! Headset silver. Shipping is long. But for such a price, everything is super! Good belt. Before moldova was delivered for a long time, exactly 60 days, but had to extend the protection, because there remained 1 day, and it was not yet. For such a thin as i did not have enough holes, but this is not a problem :) thanks for the belt. The product corresponds to the description and monetary amount. The plaque itself is fragile, looks cheap. In the sverdlovsk region ordered 10.11.18, the parcel came in a month. Not tracked. There is a small smell, but i think it will fade. And so a good product. Qualitatively stitched. Color matches. For such a price you can take. Plaque with a slight defect, can be seen in the photo. Nice belt but very narrow. 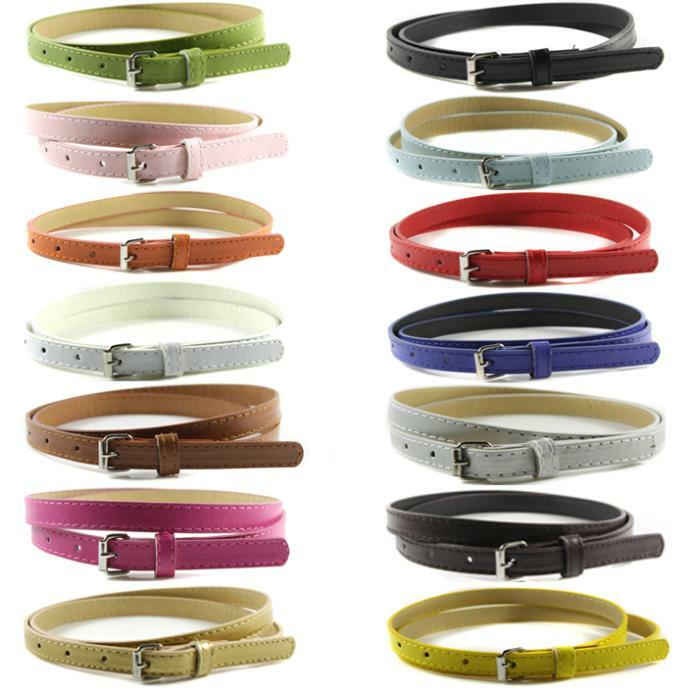 Excellent strap, soft, quality is good, no damage. I recommend. Great belt. The seller is good, at the request extended the protection period. September 15 ordered, received on november 8, the track was not tracked. Belt norms, odorless and protruding threads. I recommend to all the seller and the goods. Not black as ordered I got a brown colour. Beautiful n highly functional. Nice colour same as picture. Firm clasp. Light. However, only one ring to hold. Great for its price though. Super fast delivery! Thank u Seller! Much appreciate! The belt took a while to arrive, but it looks very elegant. I love it, thank you so much, thanks, xie xie! Good remishok 26 days ukrpost in ivano frankivsk.